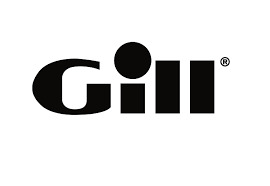 Gill have taken the best elements from the offshore range and toned the technology down to create the new OS3 collection, specifically designed with inshore and coastal sailing in mind. 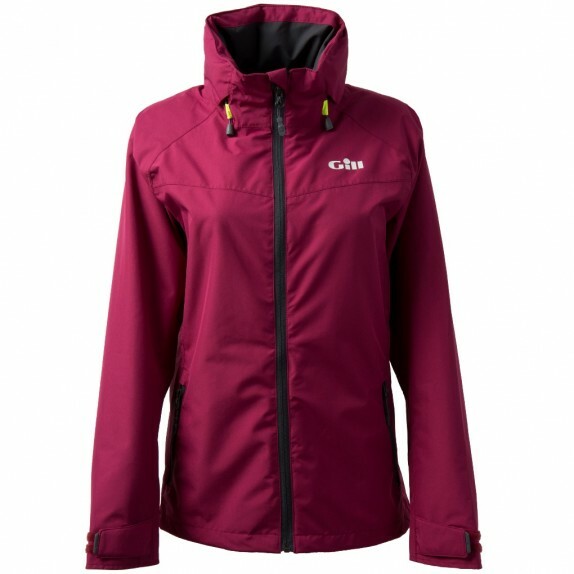 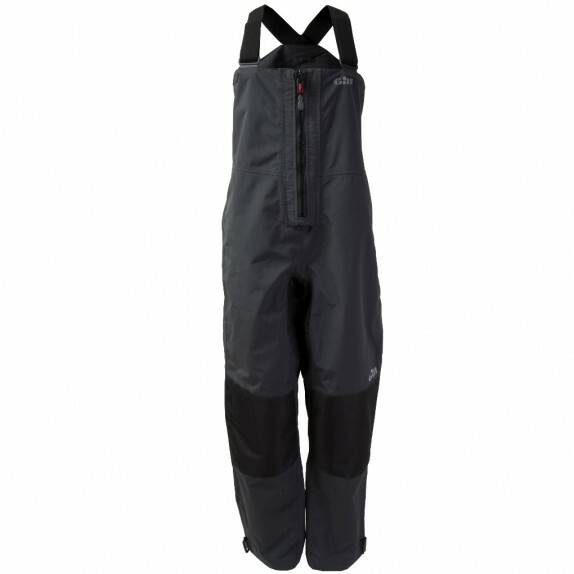 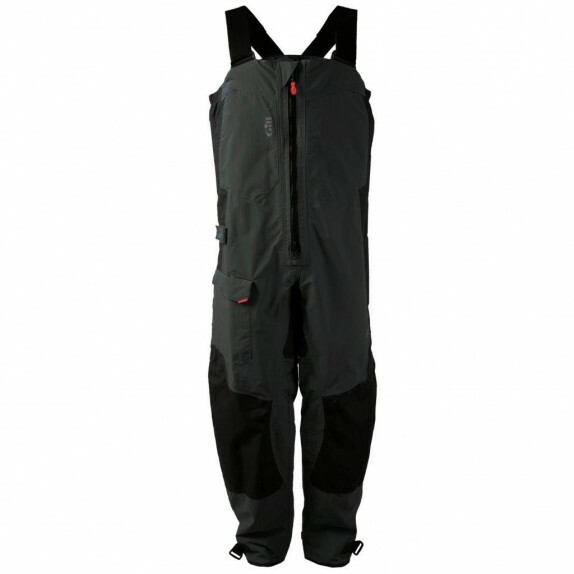 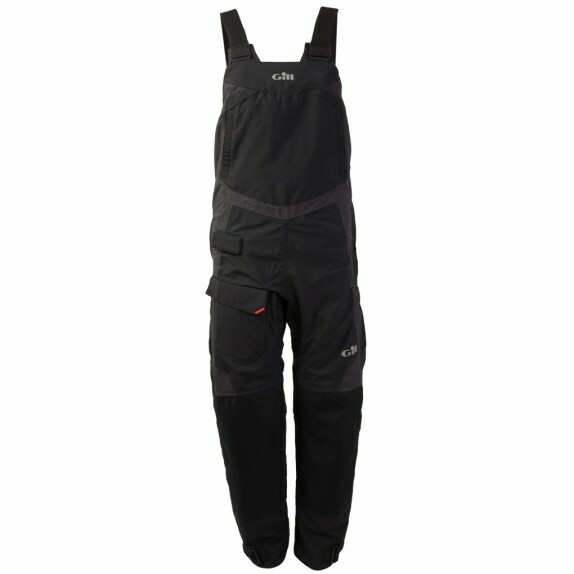 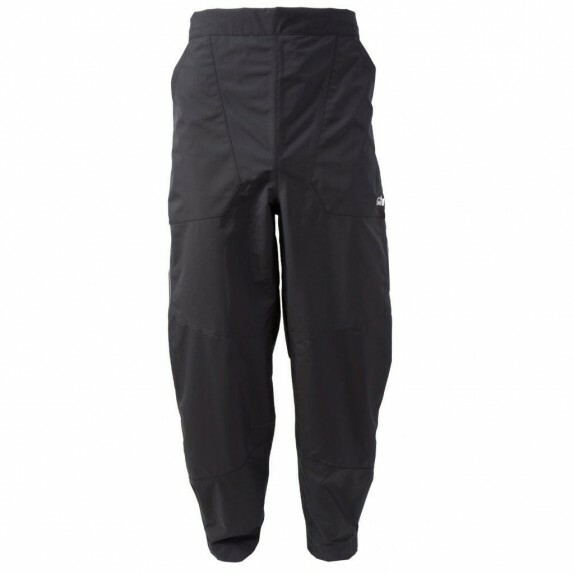 The OS3 Coastal Women’s Trousers are lightweight and breathable but fully lined to draw moisture away from the skin. 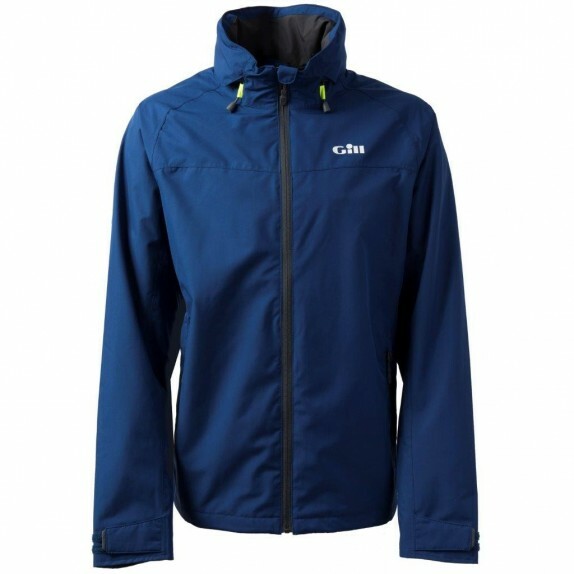 The outer layer is finished with a water repellent coating whilst the knees and seating are reinforced with polyester for long-lasting wear. 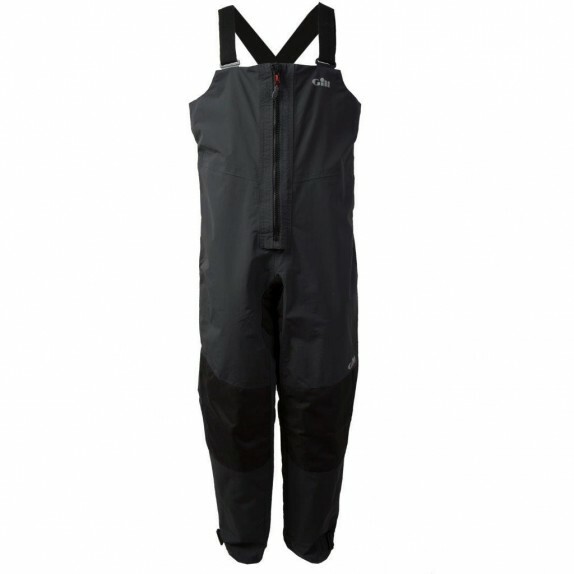 A semi-elasticated waist helps you to get the perfect fit for a comfortable, waterproof sailing outfit you can use all year round.